Skirmish Paintball will be closed for the holiday. 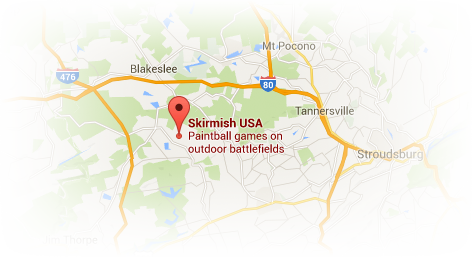 Want to learn more about our Skirmish paintball games, maps and special events? 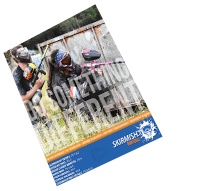 Grab your copy of our FREE in depth paintball catalog today! Sign-up and we’ll send you cool stuff. Like special deals and offers you actually want. Site and contents are © 2019 Skirmish USA Incorporated. All rights reserved.